Tucked between the Netherlands and France on the north coast of Europe, Belgium is home to more than 11.4 million people. A bilingual country, it is divided into two regions with radically different styles and heritage: the French-speaking Wallonia in the south, and the Dutch-speaking Flanders in the north. The capital, Brussels, is considered a separate region but largely speaks French, while around 1% of the population, in the east of the country, speak German. Brussels’ location at the crossroads between the Netherlands, Germany and France often made it the centre of European wars for the past 1000 years, but today it means easy access to the European Union’s major players. Although it is home to only 2% of Europe’s citizens, its chemical, plastics and life sciences sectors account for 5% of value according to the European Chemical Industry Council. This weighs in at around €65 billion (£57 billion), directly employing 90,000 workers across more than 700 companies in the chemical sciences and accounting for almost a third of total manufacturing value in the country. It’s worth noting, though, that few of these are Belgian-owned companies: around 75% of employment in the Belgian chemical industry is through a foreign parent company. 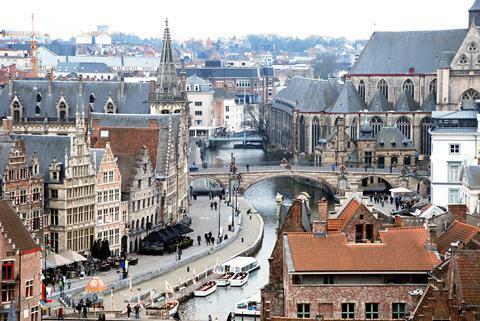 Belgians also enjoy a high quality of living, and the language barrier within their own country is often dissolved through English, which is widely spoken, including at the country’s largest university, the Catholic University of Leuven (KU Leuven). Taxes. Income tax ranges from 25–50% – and the highest rates kick in for anyone earning more than €38,830. Belgium’s VAT is 21%, and local municipalities (of which there are 19 in Brussels alone) have their own taxation powers, which can include supplementary taxes on income. Before tax, quite a bit. Although pay depends on experience and sector, salaries above €50,000 for experienced workers or academics are there to be found, even if half of it goes straight to the government. It’s also common for Belgian employers to also pay a ‘13th month’ bonus to employees each year. The cost of living, however, varies considerably depending on where you live. The mostly rent for a modest flat is around €1000, while prices for groceries and essentials are comparable to the rest of Europe. Belgium is a very liberal country. Euthanasia was legalised in 2002, and gay marriage in 2003. It also prides itself on its hospitality: world-class beer is available from bars that stay late deep into the night (there is no legal closing time), terrific food can be bought from street vendors (often coated to excess in mayonnaise) and there are host of small shops or chains offering Belgian chocolates. Belgium’s Christmas celebrations are also a little different, particularly in the Dutch-speaking north. Rather than being helped by elves, Saint Nicolas is assisted by ’Black Peter’, a Moor from Spain, who brings presents and gifts on 5 December. This has traditionally involved members of the public dressing up in blackface during parades – an act that is likely to shock and offend visitors, and which is increasingly viewed as controversial in Belgium. 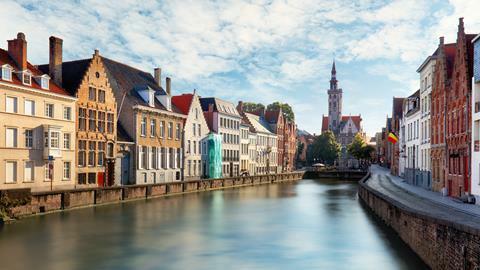 The towns of Bruges and Ghent are largely considered picture-perfect, filled as they are with medieval houses and canals. The best time to visit is during the Festival of Ghent in July – a carnival of music and theatre that attracts up to two million visitors a year. If you’re in Brussels, avoid the tourist hotspot of Menneke Pis (the small statue of a boy urinating isn’t that impressive) and instead head out to see the Atomium. Built for the 1958 World’s Fair, today the 102-metre high model of an iron crystal magnified 165 billion times is a museum. 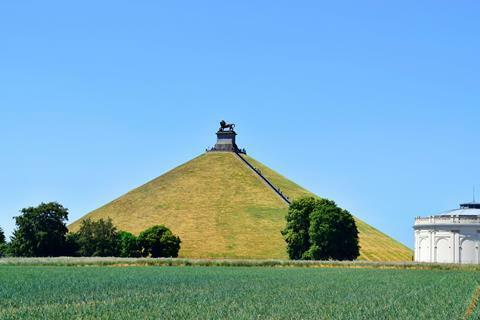 If you’re a fan of history, then a visit to the site of the Battle of Waterloo is probably on your wish list. However, be prepared for a little disappointment: while most of the battlefield is well preserved, in 1820 the King of the Netherlands ripped up the landscape to build a 43-metre high mound with a lion statue at the top to commemorate where his son was shot during the conflict.